Video Meet is a unique and free App which has been developed by BharatSync Technologies which is an associate company of Data Xgen. The service allows users to initiate and experience high-definition (HD), multi-point audio/ video collaboration without dedicated telecom networks. Even a phone without the sim card will work with the Wi-Fi internet and the adoption of this service does not entail any capital expenditure for the customers. The App can work on multiple devices - mobile phones, tablets, desktops, laptops and room systems and no one can join a conference without an invitation. Not only has it brought innovative digital tools and skills to hundreds of people from all over the world but is a great example of offering users the ability to explore the ease to connect with each other. 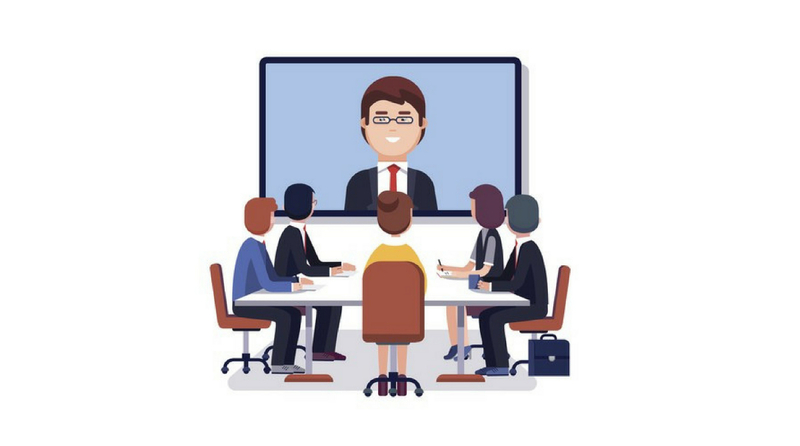 In other apps, every participant can talk to each other in the conference call but Video Meet provides the option of putting the audio of a particular participant on mute so that they can only be seen through the video. Other Apps allow you to have two-way communication calls which mean if you add a person as a friend then both can call each other. In the case of Video Meet app, there is a privacy layer and control over the calls. If a participant joins a conference, he/she can answer the call only after the conference intiator initiates the call. There is no record of the call kept on the server, all the conference calls are encrypted, so, the privacy is ensured. Other apps do not switch off video if you are on mobile where bandwidth is not stable all the time, so the video switches to audio automatically. In other Apps, if someone missed the group call, then they can't join back in the ongoing call whereas, in Video Meet, a person can reconnect or disconnect and rejoin call anytime. This can function on both IOS and Android platforms. People now need not travel for meetings; they can simply get on Video Meet app and can connect with each other. The App can be very useful for those who take lectures. For a person who manages a team, Video Meet will be an amazing tool to talk and remain in touch with the team without physically travelling and meeting the members. This not only saves cost of travel but also saves time and improves productivity. Users of the App just need an email address to sign up for the following functions such as a Multi-party conference for Audio, Multi-party conference with Video and Encrypted call. Video Meet depends on the internet available on mobile and fully supported mobile data (4g/3g) and Wi-Fi.